Why Can’t My Dentist Save My Natural Tooth? If you have an injured, decayed, or loose tooth, your dentist will do everything possible to save your natural tooth. Unfortunately, it’s not always possible, in which case, the tooth will need to be extracted. If you have a tooth extracted, restorative care , including dental implants, can make your smile complete again. Here are some of the reasons that your dentist may be unable to save your natural tooth. If an infection occurs in the pulp of your tooth, it may need to be removed. This kind of infection typically occurs when bacteria from decay in another part of the tooth enters the pulp. If you have such an infection, your dentist may first try to perform a root canal, in which the infected pulp is removed and the tooth is then sealed. 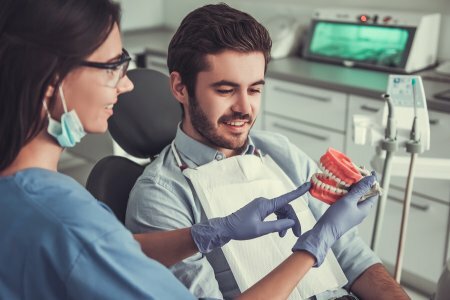 However, if the infection is too large to be effectively treated with a root canal, or if you have a compromised immune system that makes a tooth infection dangerous, it may be necessary to extract the tooth instead. 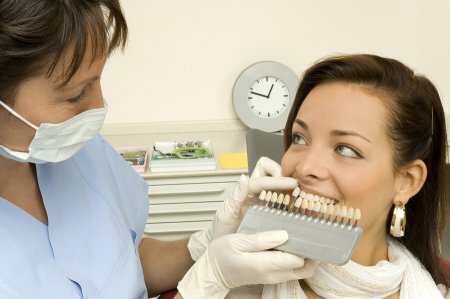 Gum disease is one of the most common reasons natural teeth are extracted. If gum disease is not treated in its early stages, it can damage the root, connective tissue, and bones the support the teeth. When this occurs, teeth become loose, and it becomes necessary to remove them. When injuries occur that damage a tooth beyond repair, then your dentist will need to remove it. This can occur as the result of a sports injury, car accident, or other traumatic event in which your teeth are impacted. Although your dentist will first make an effort to save your tooth, removal may be the only option. 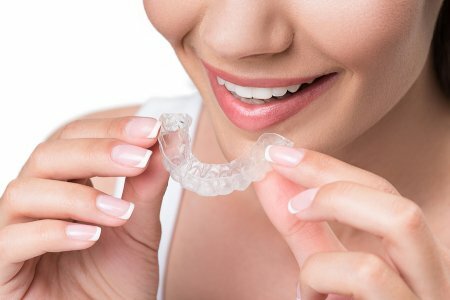 At Glenwood Premier Dental, we offer extensive restorative care services in Hazlet, including crowns and dental implants. Whether you need care to save a tooth or cosmetic dentistry to restore your smile, our state-of-the-art office has the advanced treatments you need. Call us today at (732) 264-4477 to make an appointment.